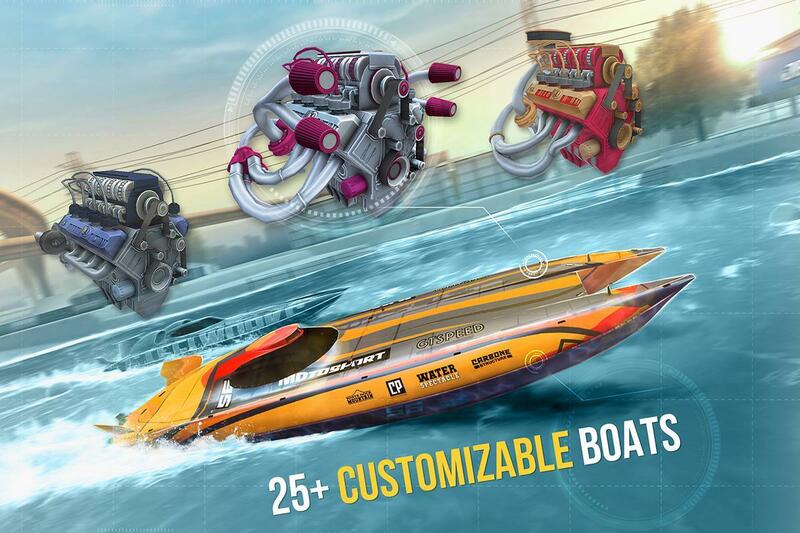 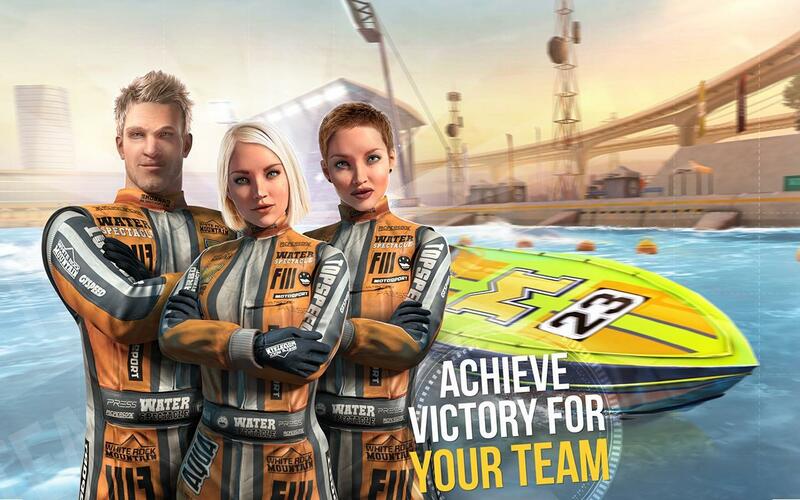 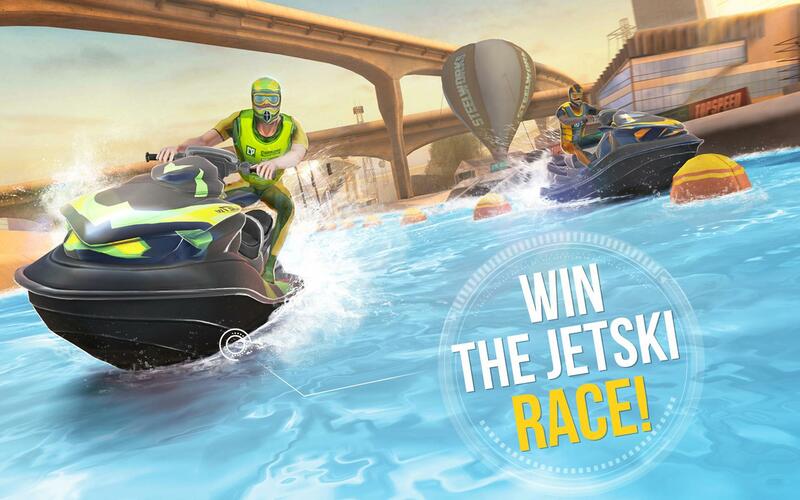 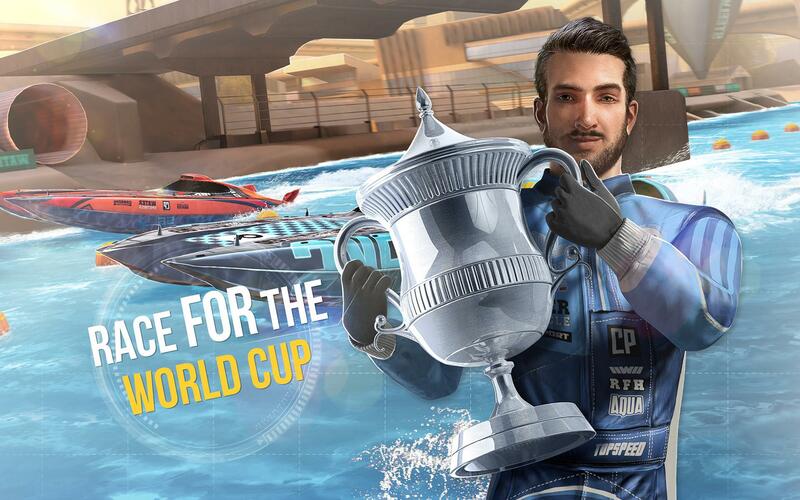 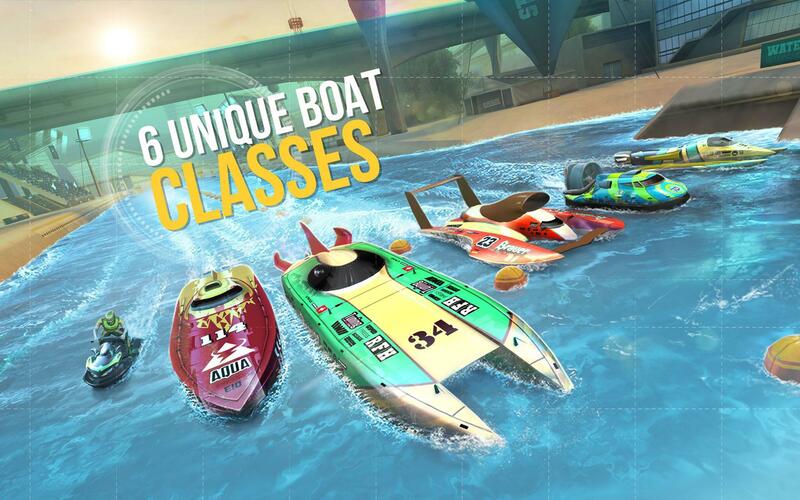 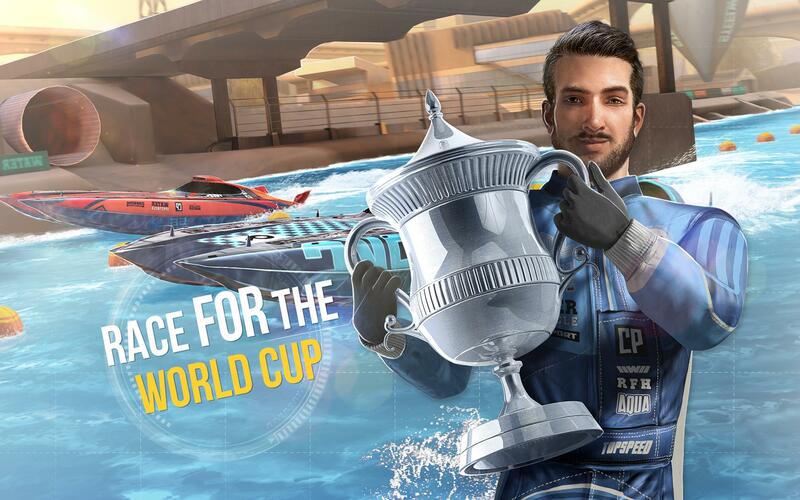 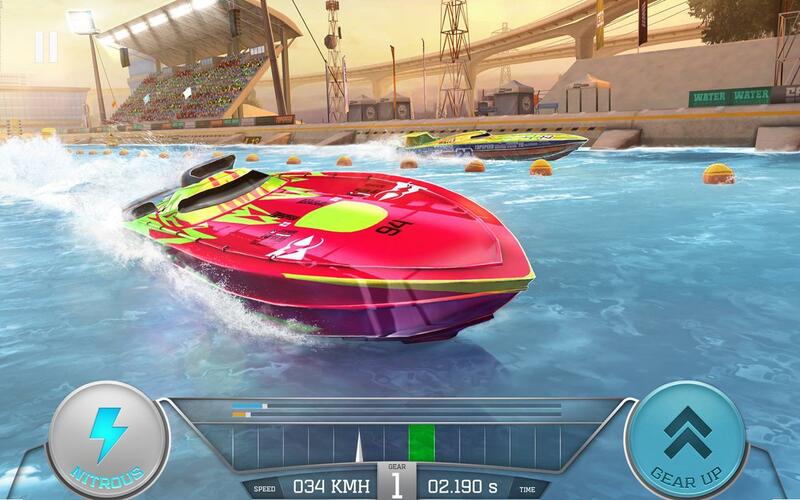 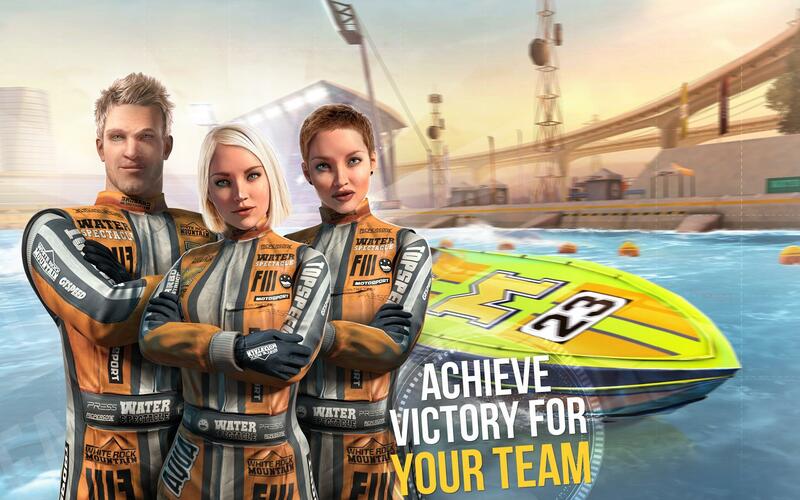 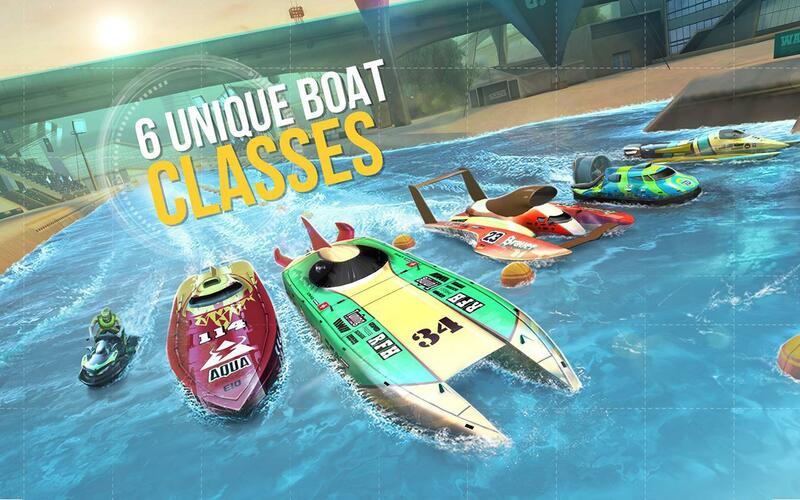 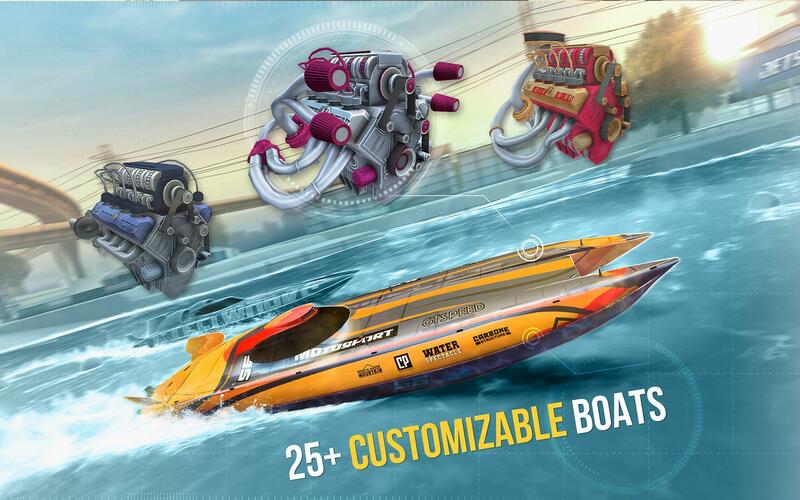 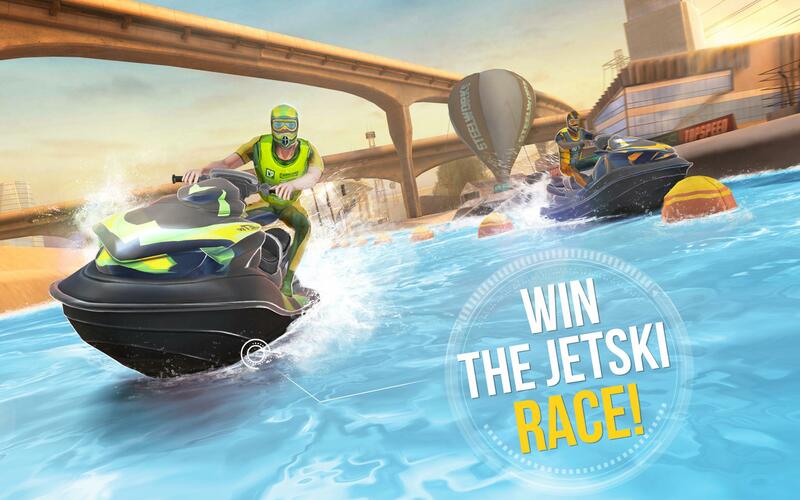 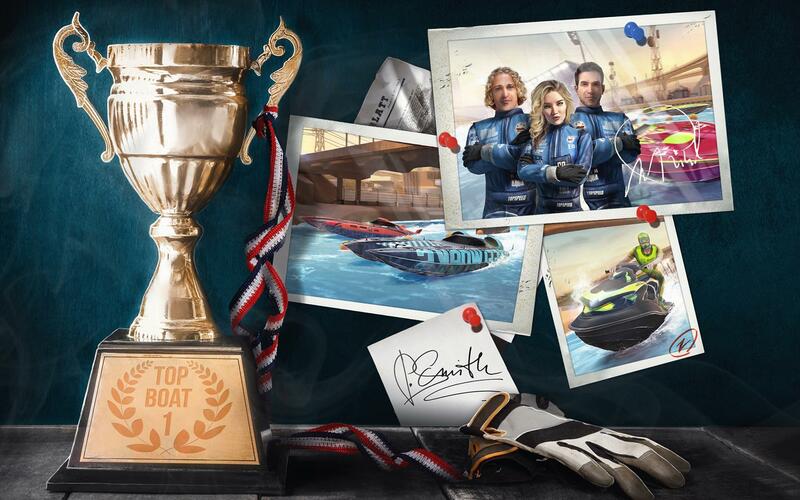 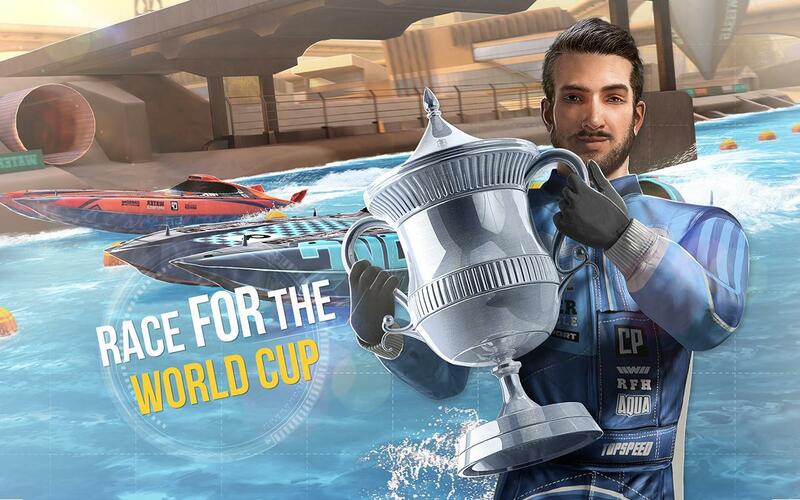 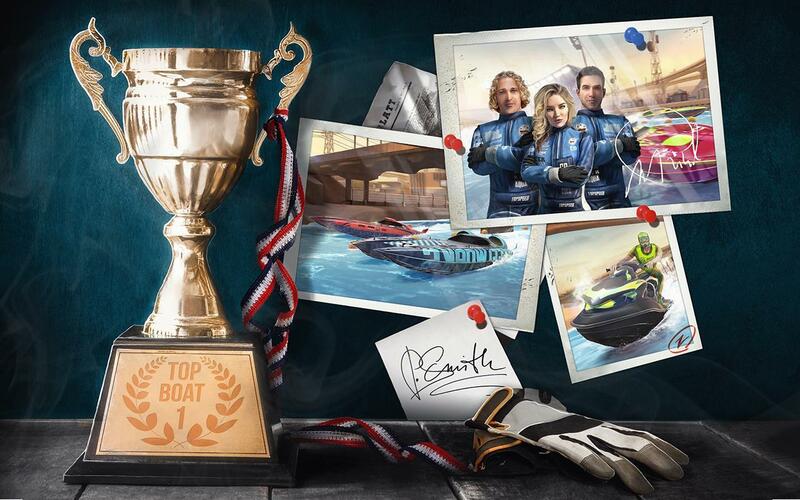 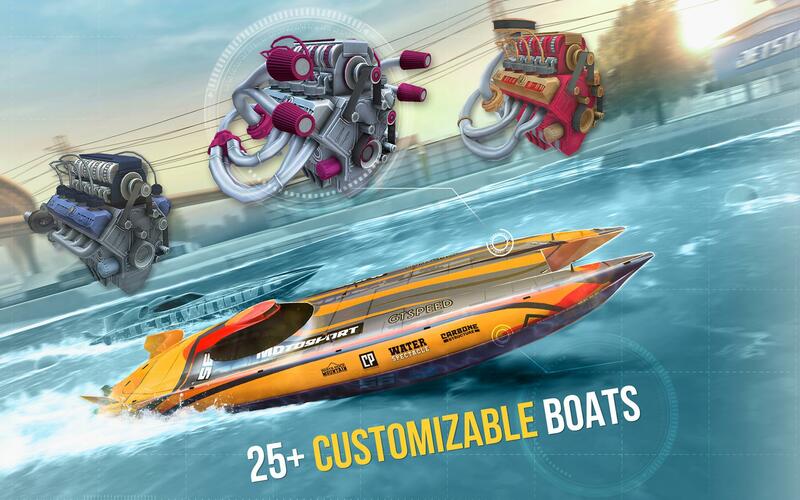 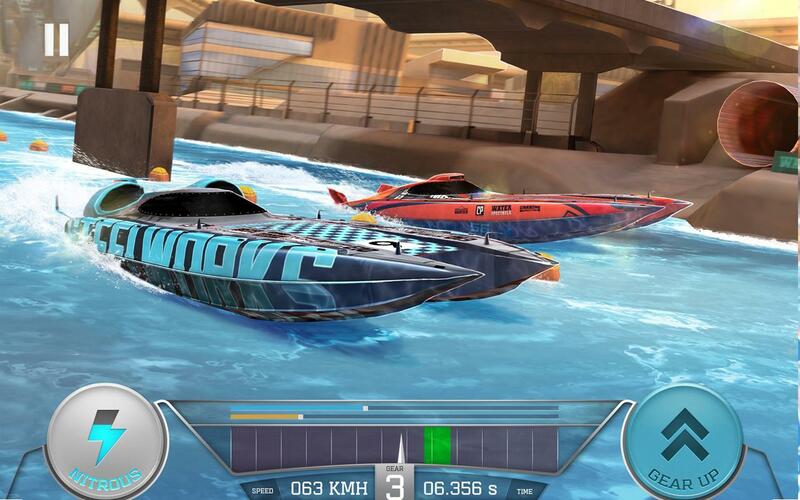 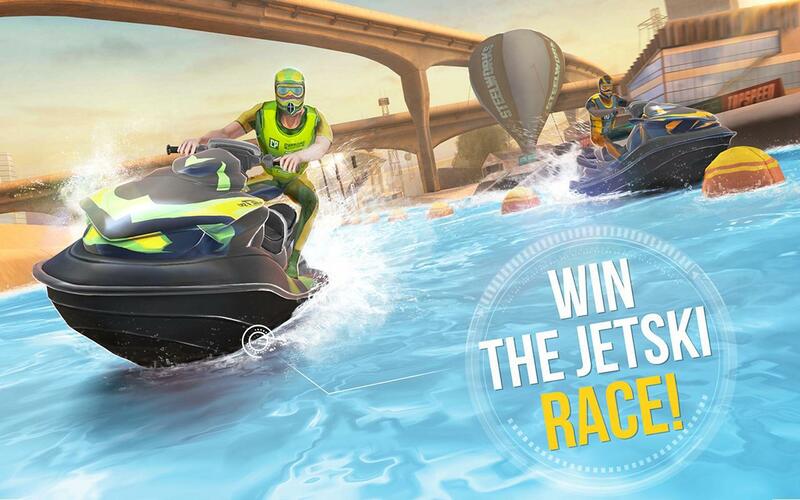 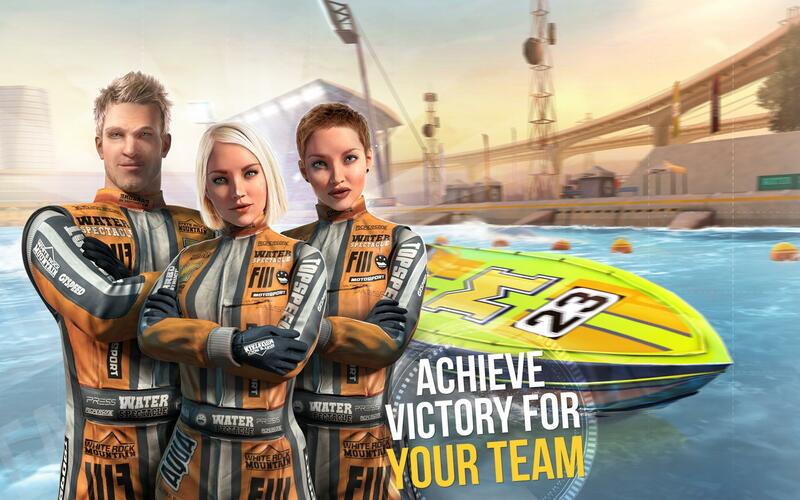 Download and play for amazing stunt boat racing emotions and start new season 2018 . of water sports championship! 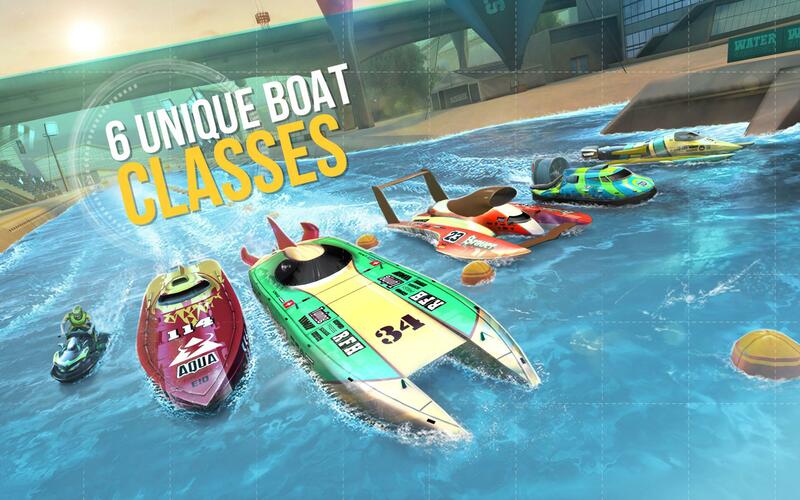 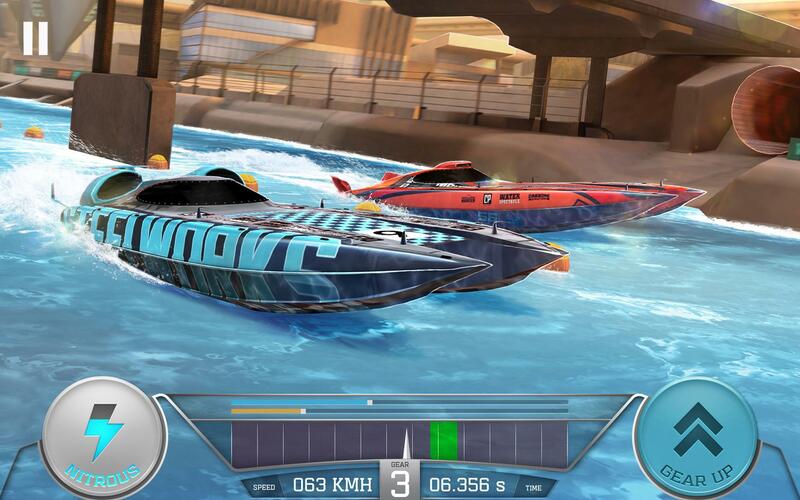 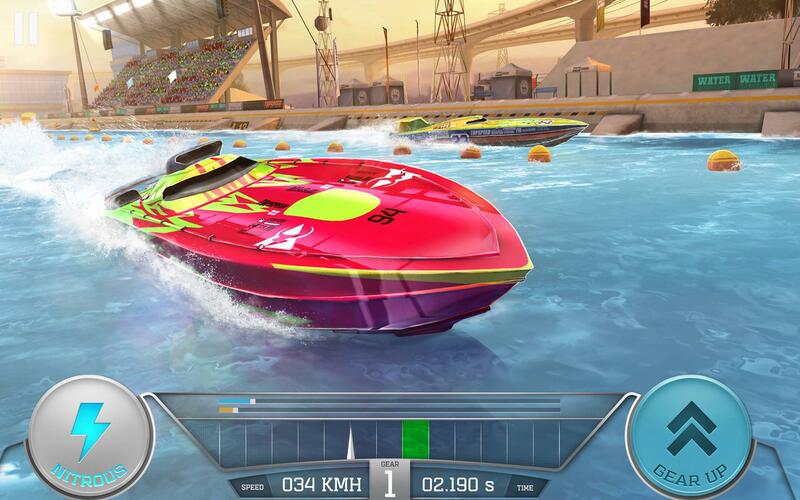 Drive the fastest ocean-going powerboats in this update that brings you a round of bug fixes and performance improvements!